The photo is the only one available. Hopefully, it can be translated or recognized. This is from a porcelain Bodhisattva statue. I can't find artist with this name on the Chinese language net. Thank you very very much for your kind help! I must admit that it is indeed difficult to read the symbols having only this unclear image. 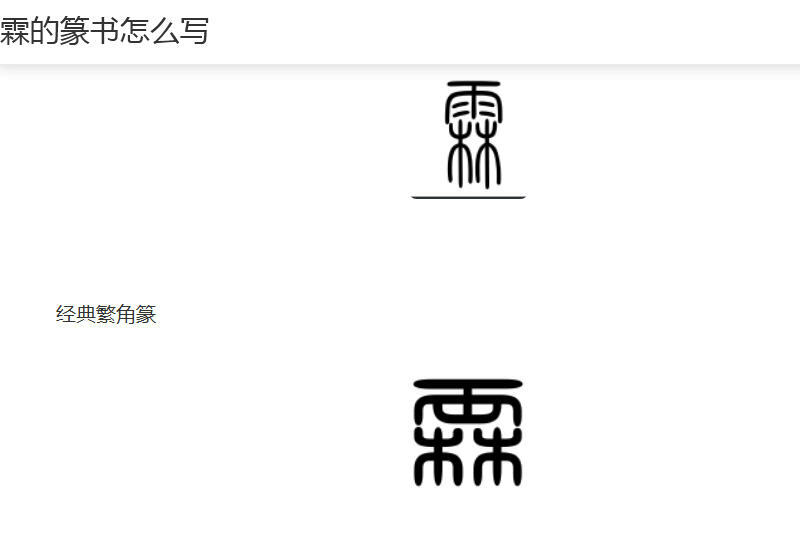 I wonder if the third character of this person, instead of 森 (with the wood 木 at its top), would it be 霖 (with the rain 雨 radical at its top)? Therefore instead of 陳長森, it would be 陳長霖. The latter is a more common Chinese name. It is sad that picture of this seal is so blurry and did not post pictures of the real art object. No pun intended. May be Mike oz can take a look since he is the seal script expert here. A complicated mark. However, I doubt the first character is 陳 as it clearly does not have the critical Sun 日 element which is an absolutely essential part of the 東 phonetic of this character - the sun coming up behind a tree to signify the sun rise in the east. I have searched my reference to find any similarity for this above configuration, and the closest I could find are some examples when the 日 is broken into two parts, straddling the vertical stroke of the 木. But in these instances, the form of the 日 is maintained by the retention of the outside vertical strokes. My suggestion for the first character is Liu 陸, but probably reflecting the alternate form 陆. Liu is a Chinese family name, and while the form expressed in the seal above is crude, it would appear to be the closest I could find. The two 'dots' of the superior 穴 seem to have been changed into two outward facing boxes, which I suggest has been done before by sealists. I also suggest the reading of the second character 長 as Zhang rather than Chang. There was a Ming dynasty Qin maker by the name of 陸長森, but my limited experience in translating the Chinese only allowed me to discover this. Further exploration by those with better reading skills than mine could reveal more. Good day, Nagy, Super and Mikeoz. I am exceedingly grateful to you for the insight in this difficult matter. Please, take a look at the statue itself. What age could it belong to? It appears to me as an "after 1949" production but I may be mistaken. Also, I supposed that this character is a Bodhisattva (probably as a a general definition for a group of religious characters) though it could be someone else and I would very much appreciate any comments on this. Well done Rat. I think you're exactly right, and congratulations to you not just in correctly deciphering the character, but also in identifying the ceramicist. In deference to your soubriquet, I had considered using Mole for myself, but perhaps not. haha, I suppose I should drop the name entirely, but I guess this is how I am known now! Thank you for the valuable suggestion! Did this ceramicist continue working during the PRC period as well - is there any record about this? Sorry, I don't know the answer to your question, however I did find this link to a Japanese auction site that shows a very nicely done figurine by Xue, and which labels him as a late Qing artist. So if he was indeed active at the end of the Qing and into the Republic (i.e., before 1911 and thereafter), it may be unlikely that he remained active into the PRC era. On the other hand, if his work was highly thought of, others may have made works in his name after his retirement. Still others may have faked his works. Now we have a clear image of this mark, thank you! The statue of Maitreya is indeed beautiful. Looking at the bottom of the statue from which my topic began I have a feeling that it was created with the use of technologies more common in the middle of the 20-th century. The hieroglyphs on the scroll are written sort of roughly. There might be a possibility that the initial statue the photos of which I posted here was not really produced by Xue but only marked with his name later on.